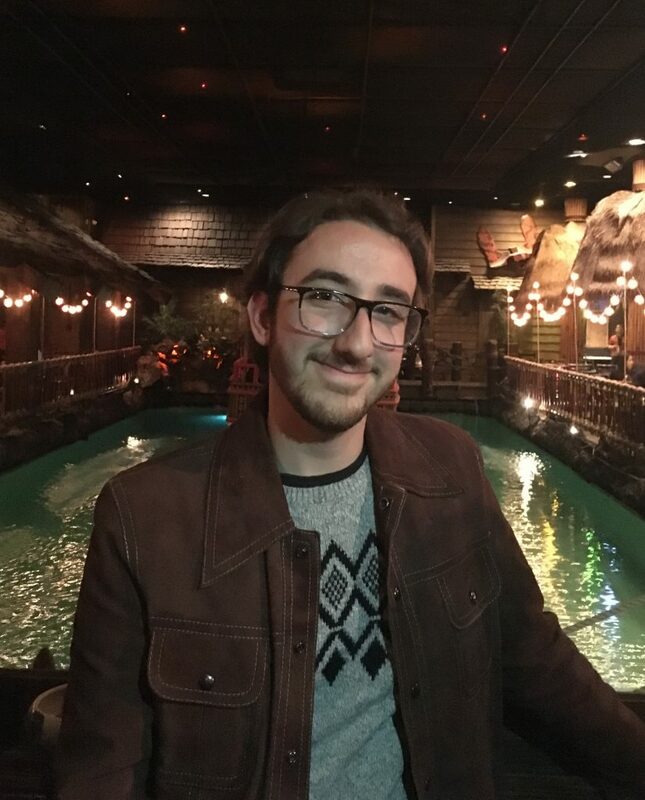 Jordan Freed is a writer and editor from Oregon who recently relocated to the Bay Area. He graduated from Willamette University with a Bachelors of Art in Performance Studies. In addition to writing, he has worked as a dramaturg, a company manager, and production assistant. He writes comic books for fun but cannot draw to save his life and, unrelated, is a huge fan of Alanis Morissette.